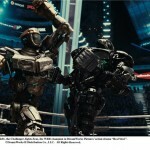 We’re excited because DreamWorks Pictures’ Real Steel is finally out on Blu-ray™ and DVD! We’ve got hold of a bunch of fun Real Steel facts for you to show off the next time you’re on the playground! 1. Every robot in the film – and there’s a lot! – are unique, with their own look, personality, color scheme and range in size from 7’6” to 8’5” in height. 2. 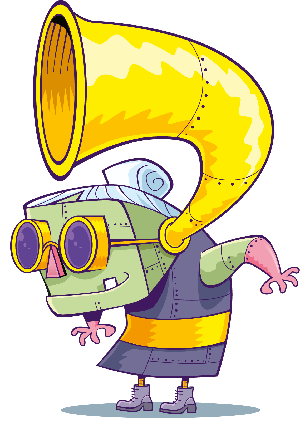 Due to each robot being different, they needed to create unique sounds for each robot being hit and landing a punch – creating a sound that would match it’s metal, bulk and mechanisms – now that sounds hard work. 3. To make the film they actually built full scale robots! They also used cutting edge motion-capture technology to work out the movements of boxers to make the robots look as realistic as possible. 4. For the main shoot, they lined up cameras around an empty ring and streamed the motion-capture footage through the cameras, allowing them to watch and fram the robot fighting in the ring as if it was actually happening! 5. Boxing legend Sugar Ray Leonard was hired as the film’s boxing consultant and to train Hugh Jackman for his appearance in the ring – very cool! 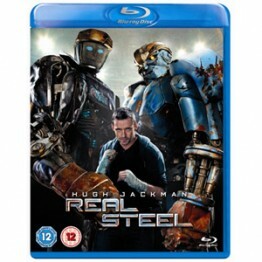 Real Steel is out now Blu-ray™ and DVD from 20th February – click here to order your copy!